The following are detailed specifications about the MR-16 Halogen Light Bulb 2 Pin Narrow Flood 24 Degree Beam Spread 2900K 12V Dimmable. 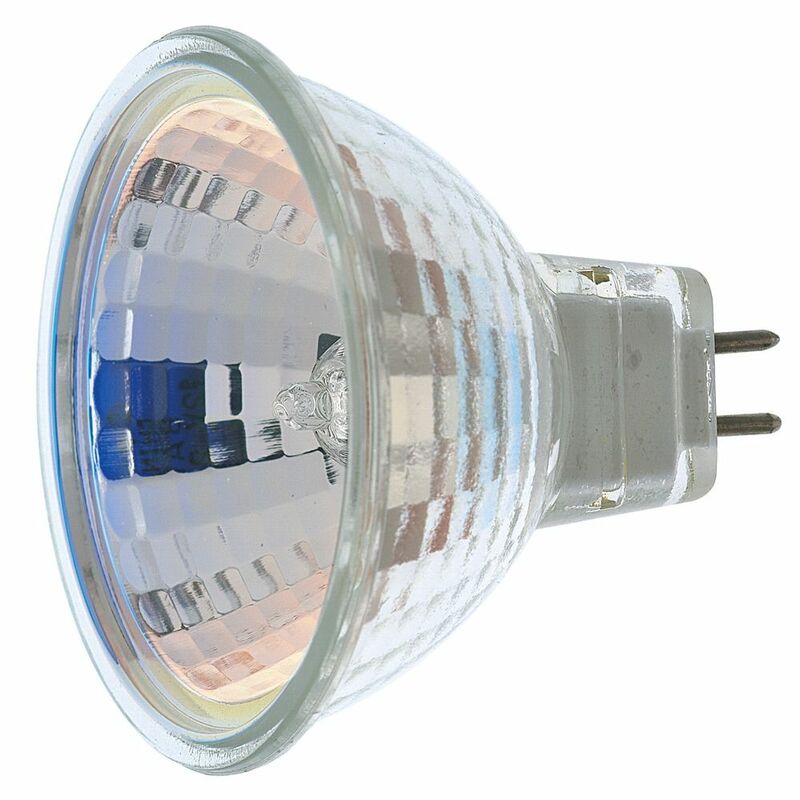 Dimmable 50-watt Low Voltage Narrow Flood MR-16 2 pin base halogen light bulb. 12-volts, 24 beam spread degree, 2900 color temperature, 99 color rendering index. 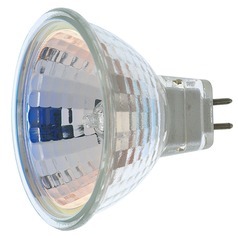 This MR-16 Halogen Light Bulb 2 Pin Narrow Flood 24 Degree Beam Spread 2900K 12V Dimmable is part of the $item.xCollectionName Collection from Satco Lighting. The following items are also part of the $item.xCollectionName Collection.